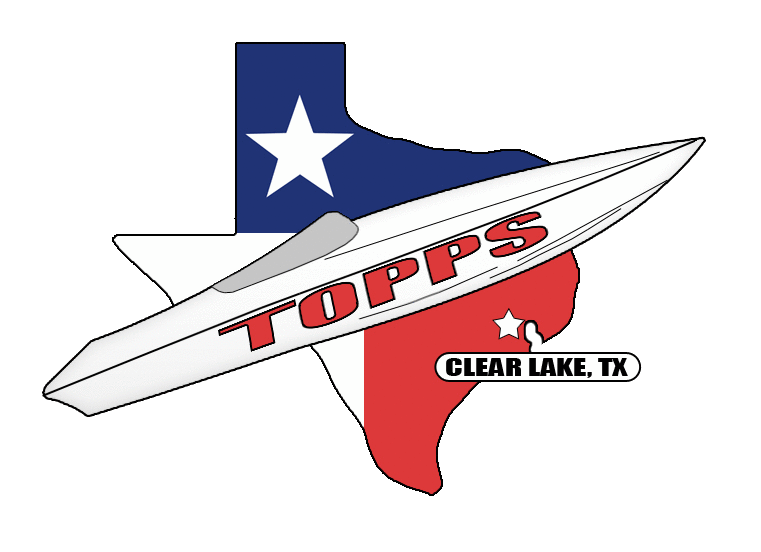 TOPPS Clear Lake was founded in 1985 as a non-profit organization. It is dedicated to promoting High Performance Boating in the Texas Gulf waters and lakes, Boating Safety, and participates in community charitable functions. We always welcome new members!